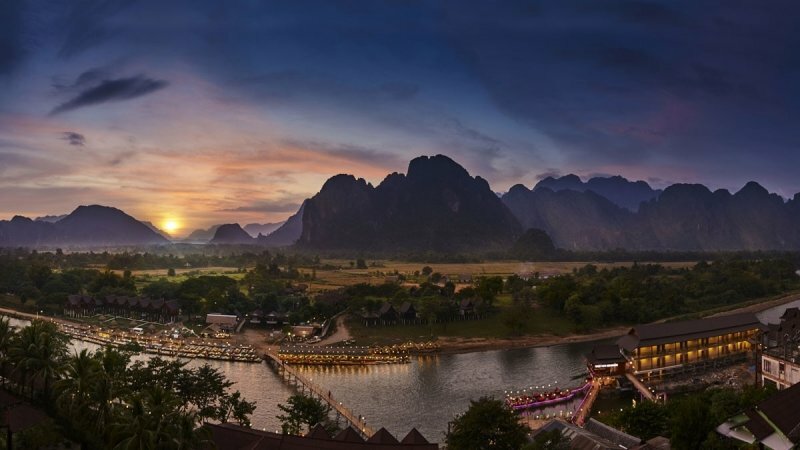 Enjoy serenity at its best with a stay in Amari Vang Vieng, a new hotel tucked away in the untouched paradise of Laos. 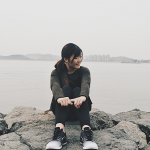 What's more, they are offering a special discount now! 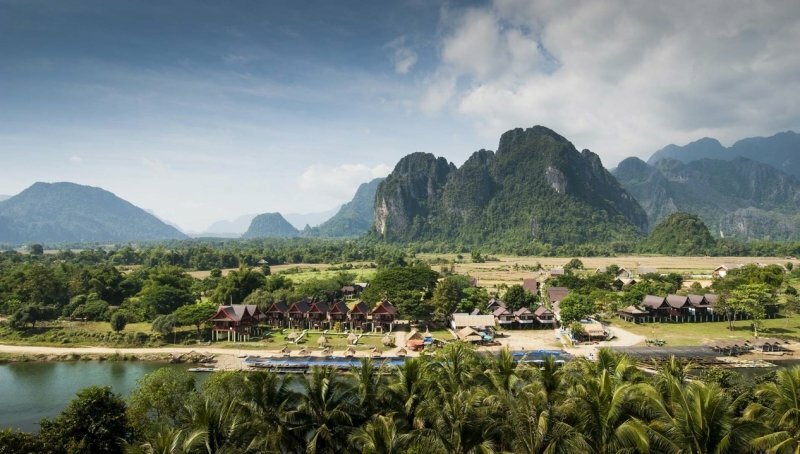 In the heart of Vang Vieng in Laos, lies ONYX Hospitality Group’s newest hotel along the Nam Song River – Amari Vang Vieng. Recently opened in March, Amari Vang Vieng offers the comforts of a home juxtaposed with high-class services of an international hotel. Nestled within lush greenery and picturesque limestone karst mountains that loom over the Nam Song River, Amari Vang Vieng is the perfect base for nature lovers and folks who love the tranquility of the luscious countryside. Amari Vang Vieng is carefully designed to suit the needs of a modern traveller with elements of its natural surroundings weaved subtly into the interior spaces. Try to spot the four “Elements of Vang Vieng” – “water” represented by the meandering Nam Song River; “wood” from the verdant forests; “earth” from the limestone mountains; and “energy”, reflective of the hotel's serenity contrasted with its adventurous offerings – omnipresent throughout the hotel. Amari Vang Vieng boasts 160 rooms with seven different room categories – Superior City or River View, Deluxe City or River View, Grand Deluxe River View, One Bedroom Suite River View and Executive One Bedroom Suite River View. 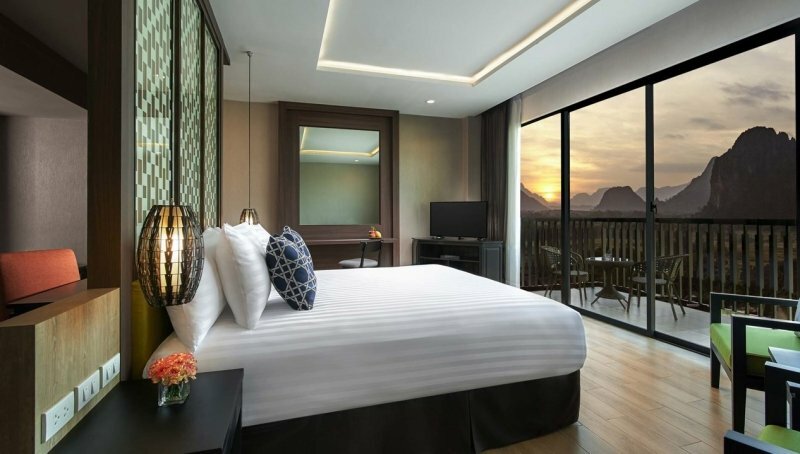 Every room features either a panoramic view of the Nam Song River or the unspoiled cityscape of Vang Vieng, as well as contemporary room design incorporating the four “Elements of Vang Vieng”. Get a taste of the authentic Laotian cuisine and quality international dishes at Amari Vang Vieng’s all-day dining restaurant, Essence. F or afternoon tea time breaks, head over to Cascade, which serves coffee, scrumptious baked pastries and a plethora of light snacks. Besides dining amenities, Amari Vang Vieng offers top-notch wellness and fitness facilities. Guests can pamper themselves at Breeze Spa, best known for its signature mood-based massages, tailored to every individual. Gym enthusiasts can workout at its well-equipped Fit Centre. Other facilities at Amari Vang Vieng include an outdoor swimming pool and a Kids’ Club with a play area and scheduled activities to occupy the little ones throughout the day. 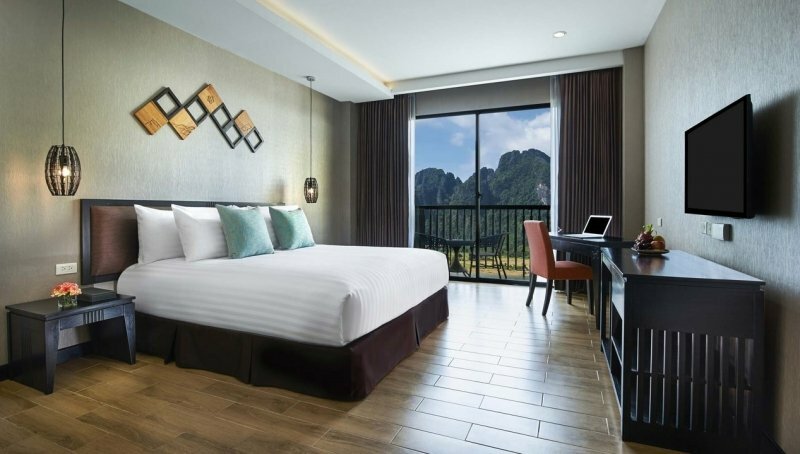 To celebrate its official opening, Amari Vang Vieng is offering a special rate at US$60++ in a Superior City View room. The offer is valid for bookings made by 30 June 2018. Visit www.amari.com/vang-vieng/ for more information or to make a reservation.